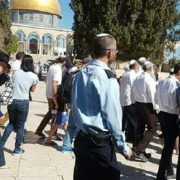 SHAFAQNA- Pars Today: Uri Ariel, the Israeli Minister of Agriculture and Rural Development, together with a group of extremist settlers, has stormed the al-Aqsa Mosque compound in the occupied Old City of East al-Quds amid an escalation of violence by Israeli forces and settlers against Palestinian people. 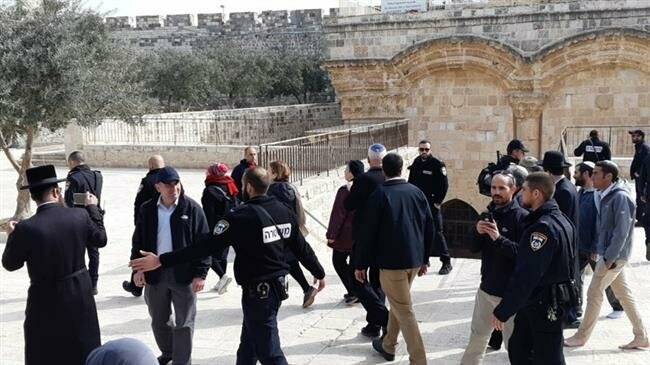 According to Press TV, Firas al-Dibs, Spokesperson of the Islamic Waqf (Endowment) Organization, which manages the compound’s affairs, said the 66-year-old right-wing politician and a number of settlers forced their way into the holy site through the Moroccan Gate under tight protection of several groups of Israeli soldiers and special police forces. 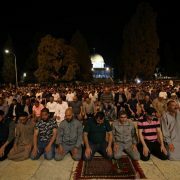 In July 2018, Zionist regime’s Prime Minister Benjamin Netanyahu decided to allow Israeli lawmakers, or Knesset members, to visit the compound once every three months and announced that ministers could also go to the site. A restriction of access to the site had been imposed since October 2015 in the wake of tensions in the Occupied Territories. 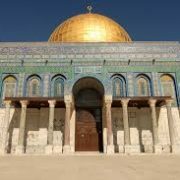 The Occupied Palestinian Territories have witnessed new tensions ever since US President Donald Trump announced his decision on December 6, 2017 to recognize al-Quds as Israel’s capital and relocate the US embassy in Occupied Palestine from Tel Aviv to the occupied city. 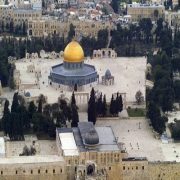 Israel, however, rejected the world body’s resolution while thanking Trump for his decision to move the US embassy to al-Quds.